 The PSEA Free College Benefit makes it possible for you and your family members to earn an associate degree completely online – for FREE. With the PSEA Free College Benefit, you and your family members can earn an associate degree online from a public, accredited community college – with no out-of-pocket costs to you. This can save you thousands of dollars. And the process is simple. The PSEA Free College Benefit offers working families an accessible, debt-free, and convenient higher education opportunity. You, your spouse or domestic partner, children, daughters-and son-in-law, siblings, sisters-and brothers-in-law, grandchildren, nieces and nephews, parents and mothers-and fathers-in-law can all take advantage of this exciting opportunity.